Home Healthy Home Household Which Air Purifier Do We Use? Disclosure: This post may contain affiliate links, which means we may receive a small commission if you click a link and purchase something that we have recommended. Please check out our disclosure policy for more details. Please also refer to our medical disclaimer. 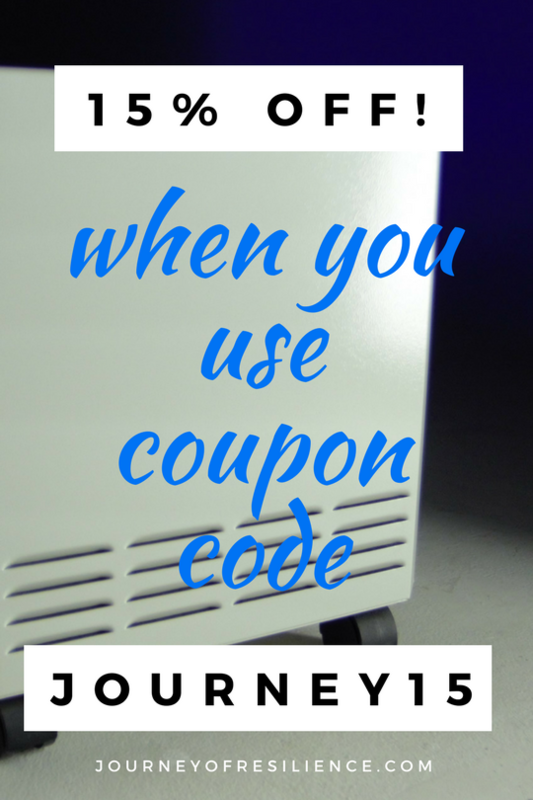 There are so many air purification methods out there, it’s enough to make my head spin. I enjoy researching, studying and learning. But wading through the technical specifications & scientific studies can be exhausting. There are hydroxyl and ozone generators, ionizers, HEPA filters, photocatalytic oxidation (PCO) technology, UV lights, fogging protocols, chemical sprays, and more. Some units mitigate VOCs, most capture mold spores & dust, and a few sit there looking pretty and making noise. 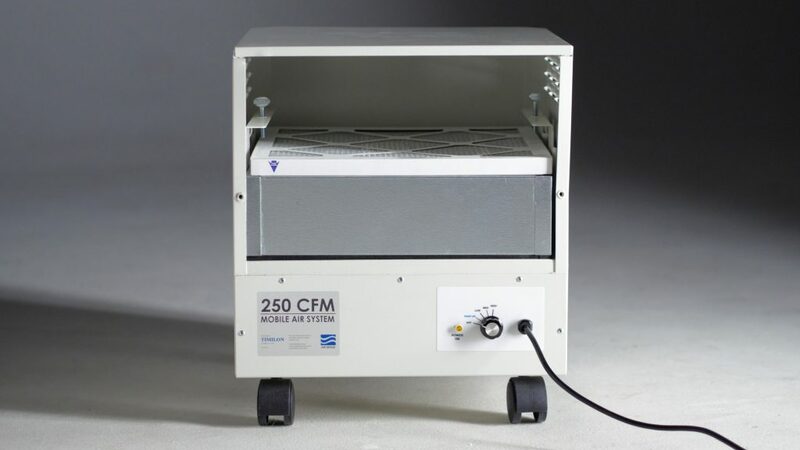 I started looking for a high-quality air purifier in the early months of our mold-avoidance days. We were living in a hotel that was two years old, and there were very strong volatile organic compounds (VOCs) from the newer construction materials and cleaning products. I opened the three windows in our suite as wide as possible (which was no more than a few inches, for safety and liability reasons), but we still struggled greatly with lethargy when we were in the room. Bringing in fresh air can be an effective way to lower the amount of formaldehyde indoors, but our fresh air options were limited. 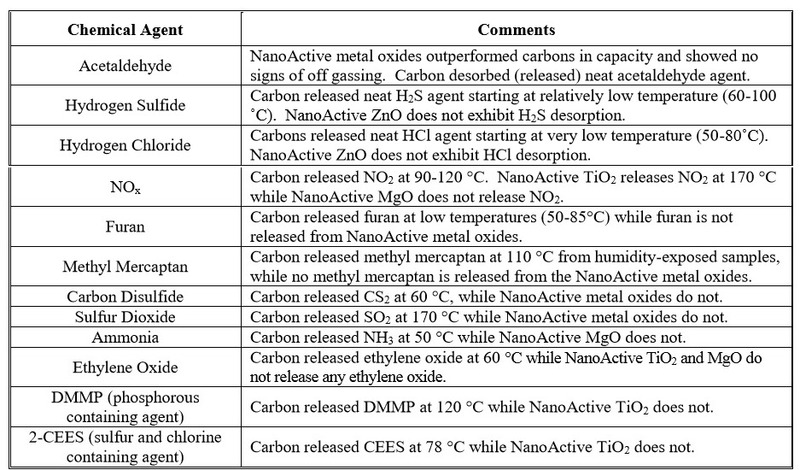 Carbon is the first thing I looked into when searching for a product that would adsorb gasses. 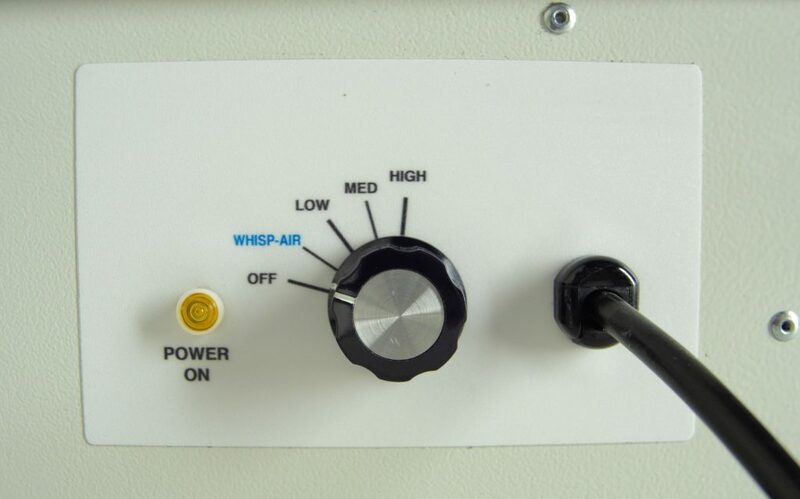 It is often used in air filtration to capture VOCs. As a side note, the first time I read about this filtration technology, I thought someone was misspelling aBsorb over and over. I eventually realized it was purposefully spelled aDsorb. According to dictionary.com, adsorption happens when something gathers on a surface as a condensed layer. A block of carbon can do a decent job of mopping up the air that moves through it, but if a shift in humidity or temperature occurs, it can re-release the contaminants it’s supposed to be hanging onto, putting them right back into the air. That did not impress me, and I quickly became disenchanted with carbon. Since the thicker carbon filters aren’t cheap (you need the carbon to be almost a foot thick to be most effective), it didn’t seem worth the cost ($600+), not to mention the extra work to try to prevent it from dumping its toxic soup back into the air. Shortly before this time, my sister told me about someone she knew personally who had just built a brand new house out of conventional building materials. They were sensitized to mold and chemicals, and upon realizing they couldn’t live in the house without adverse symptoms (due to the high levels of VOCs), they ordered an air purifier and furnace filter from EnviroKlenz, a company I’d never heard of. After several weeks of running the purifier and having the filter in their new furnace air intake, she was able to move into their home with little trouble. This sounded promising to me. The more I looked into it, the more intrigued I became, and I requested more info from the company. The HEPA filter is certified to be 99.99% efficient at capturing particles that are 0.3 microns and larger. This includes bacteria, pollen, pet dander, dust, and mold spores that are floating in the air. That’s fairly standard for HEPA, and you can get a HEPA filter that makes a noticeable difference in air quality for under $200 on Amazon (we like the GermGuardian). What a HEPA filter cannot do is capture gasses in the air. Chemical smells, smoke, and VOCs from mycotoxins or construction materials go right through a HEPA filter. 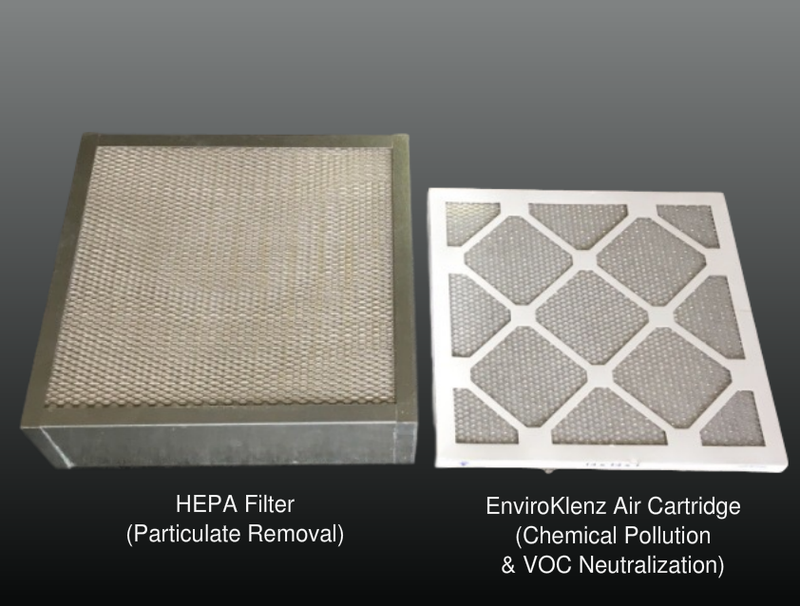 In the EnviroKlenz, before air passes through the HEPA filter, it pulls the stream through the “EnviroKlenz Air Cartridge,” which neutralizes chemical pollution and VOCs. The EnviroKlenz doesn’t release chemicals. A key benefit to EnviroKlenz technology over other odor removing devices is that chemicals are not released into the environment. Ozone and hydroxyl machines generate chemical compounds and release them into the air to counteract the pollutants. Chemical treatment methods like fragrances and fogging products topically “work” by masking odors. Enviroklenz has the ability to physically and chemically work against the potentially harmful pollutants and chemicals in the environment without releasing chemicals. Here is a chart that compares a charcoal filter with the EnviroKlenz. As you can see, the charcoal releases the VOCs it has adsorbed when temperature shifts occur, but the EnviroKlenz maintains a strong bond. We have used the air filter in a few different locations, including hotel rooms with high levels of VOCs, and a tent surrounded by campfires. We continue to use it in our sleeping space, and have been pleased with it. It turns the air over very efficiently. It does need periodic filter changes, and the filters cost $99 each. The company says they should last approximately 4-5 months, depending on use, but we’ve stretched them a little longer. The EnviroKlenz Mobile Unit is currently on sale for $649, and we were able to get an even better deal for you, our reader – you can get 15% off any of their products by using the coupon code “Journey15” and ordering through any of the links in this post! Sarah blogs from the red rocks and sunny skies of southern Utah, where she lives with her husband and three beautiful children. With dark chocolate always on hand, she keeps busy caring for her energetic kids and the youngest's special needs. Learning to be thankful for the hard, and choosing to embrace her circumstances, she gives voice to the imperfections of life, claiming grace and spreading hope. Interesting post. I’ve never considered using an air purifier before, but you have made me think about it. WOW! GREAT ARTICLE! MY HOUSE COULD USE ONE! Very interesting! This was eye-opening. I didn’t know that there was so much involved with air purifiers. We run ours every night while we sleep. I never thought about how it worked or that we have only a certain kind of purifier. It’s not as nice as the one you list. Very informative. Probably should start with changing my air filters though ? Good information. We live in a 150 yr old farmhouse that we’re (slowly) renovating, so I should probably think seriously about this! An air purifier is a great idea for our house. Breathing clean air is a benefit many of us take for granted. It certainly wouldn’t hurt. Will look into this soon. Thanks for the great information. Great post. 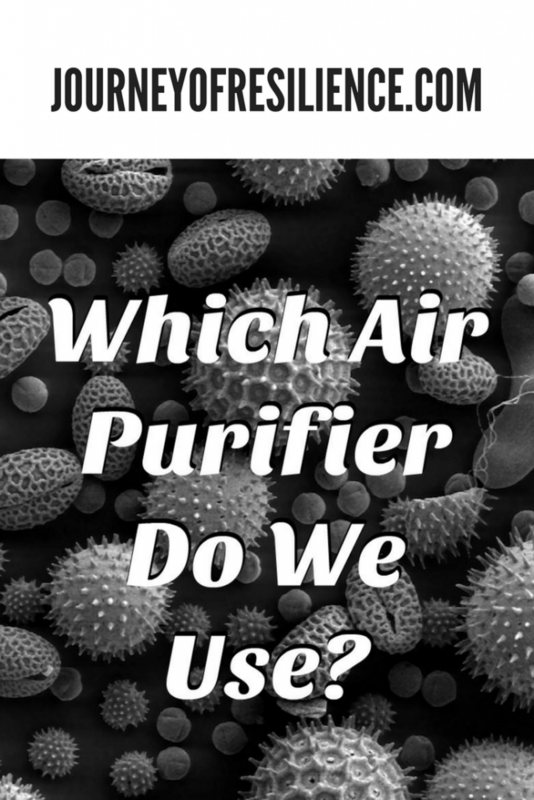 We always had an air purifier because of my son being allergic to just about everything. Great info here! I live in a household full of people with lots of allergies. This info will definitely come in handy. Such an informative post! 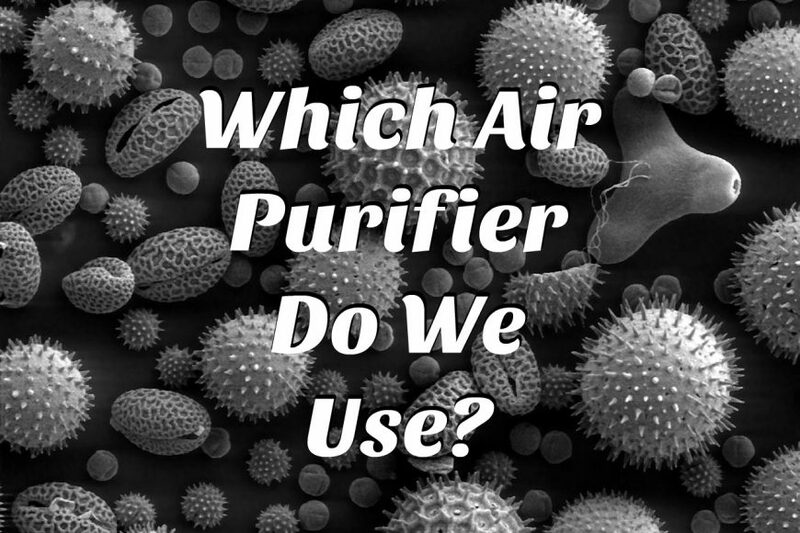 Good to know of the many options of purifiers out there! Wow I am totally checking this out – I have awful allergies all year long (as does my dog, go figure…) and something like this seems like it would really help out! Thanks for sharing! Great info! And also helped remind me it’s time to change my air filters lol! We need a new air purifier, so I will have to consider this one. It sounds like a really great one. Thanks for sharing this wonderful review! That sounds like an amazing air purifier! 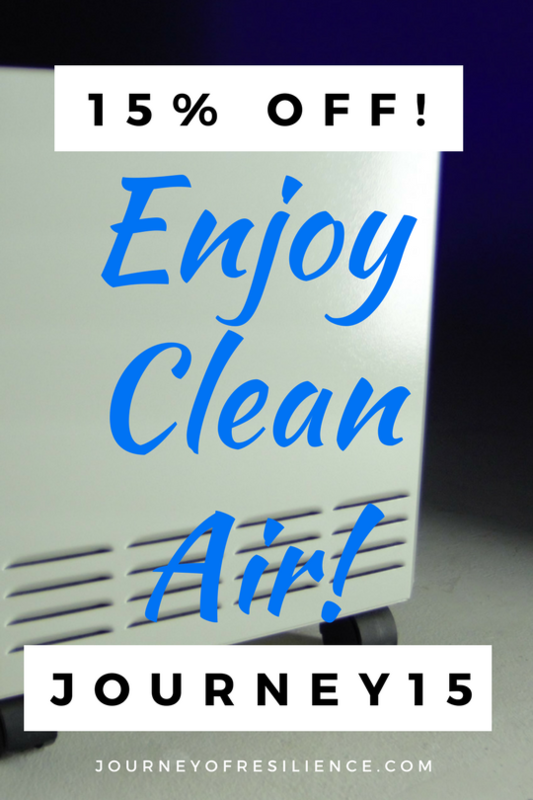 We have used air purifiers before and they made a big difference. Great information! We could use an air purifier in our house. Great review and scientific delvings! Thanks for this post!